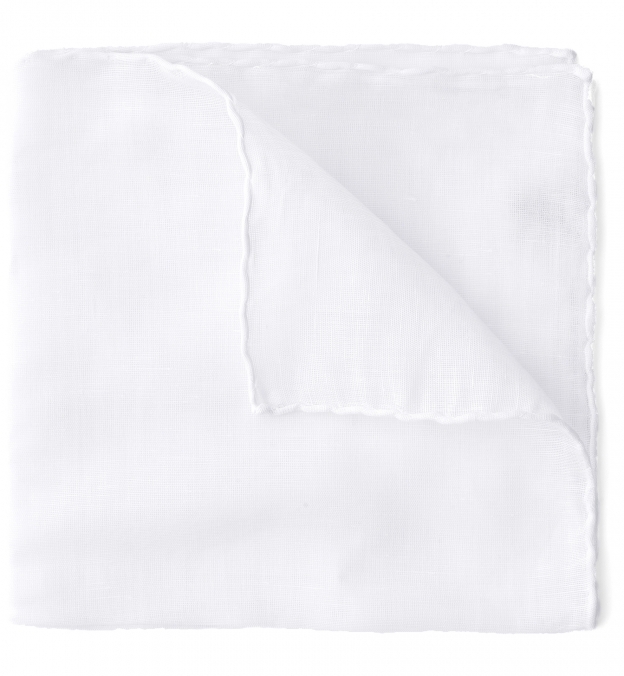 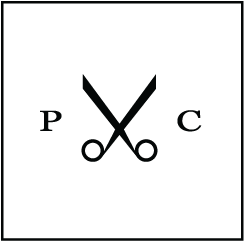 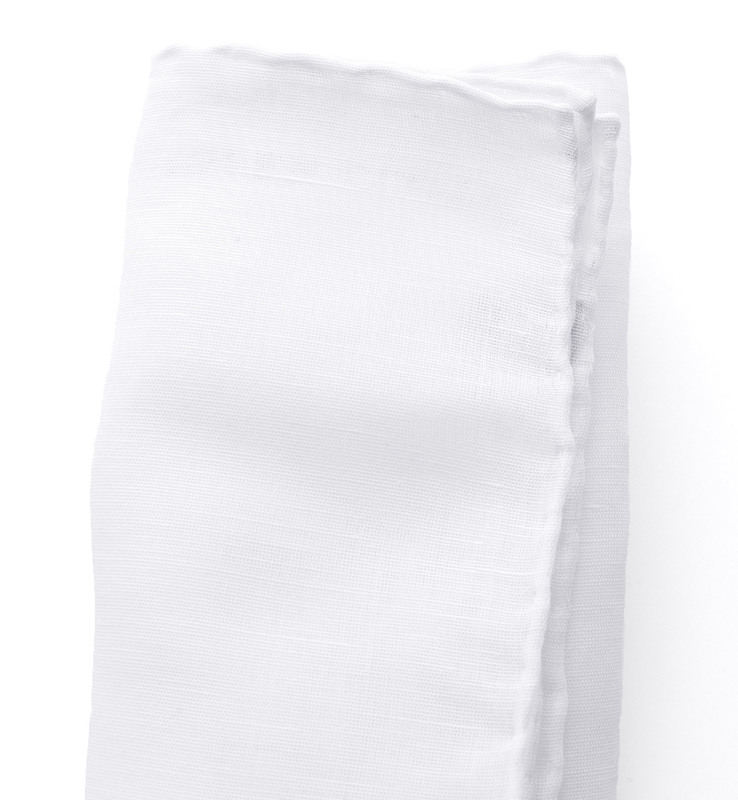 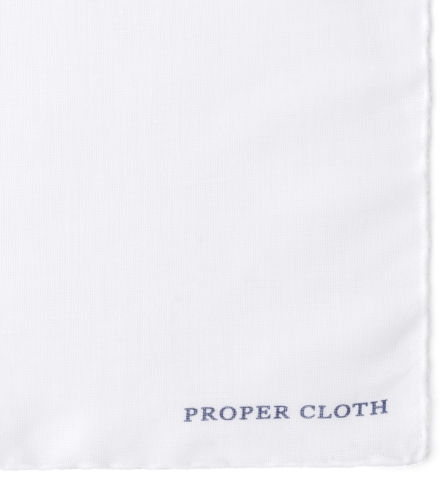 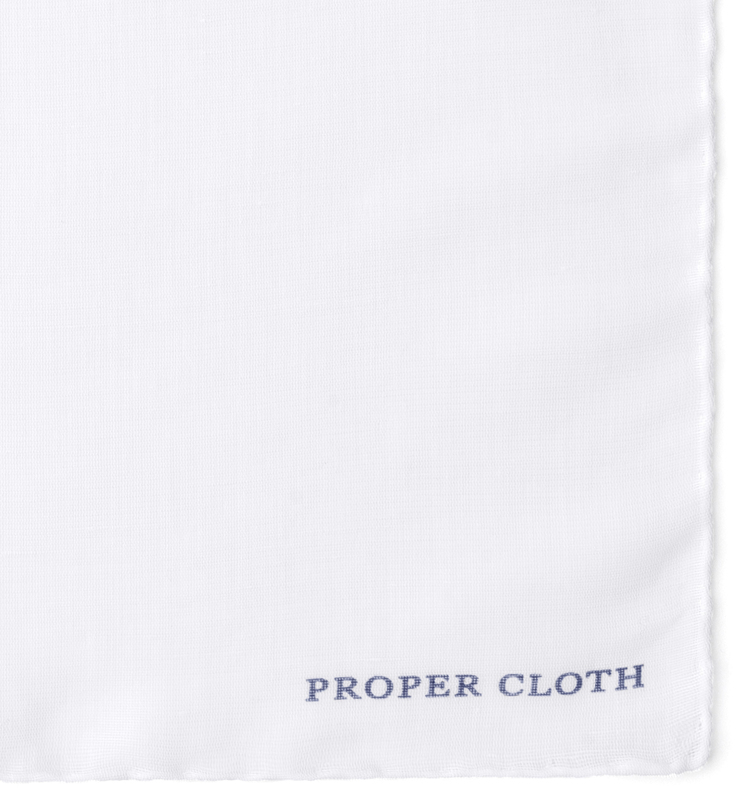 A cotton/linen pocket square is a no-brainer for those who want a sharp tailored look. 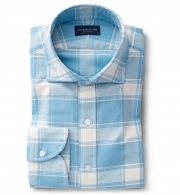 It has the structure to look great in your jacket's breast pocket and texture to add visual interest. 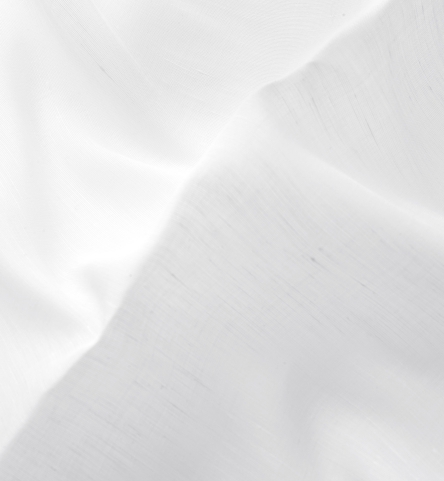 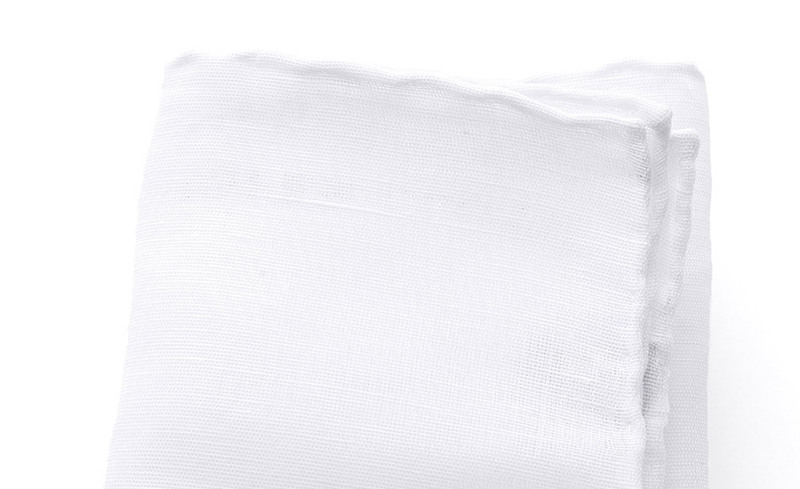 This one is the perfect weight for warmer weather and done in a crisp white for a clean accent to your look.